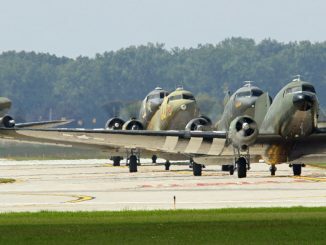 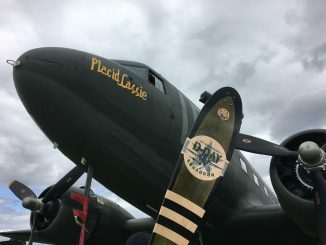 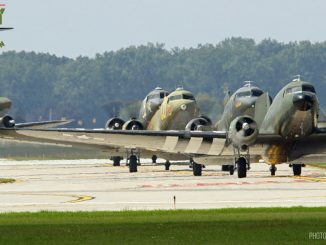 The D-Day Squadron announced the addition of further corporate support to its efforts to return a full squadron of WW2 C-47s (known as the “Gooney Bird” or “Dakota”) to Normandy, France for the 75th anniversary of the D-Day landings. 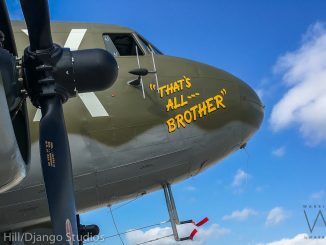 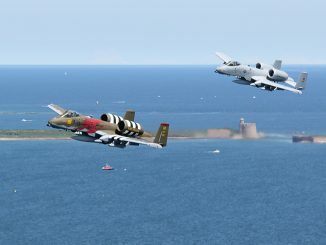 Valor Studios will be bolstering The D-Day Squadron’s efforts by offering four limited addition prints with a portion of the proceeds dedicated to the effort to fly 21 restored aircraft along the original route across the North Atlantic to participate in multiple events on June 2nd-5th at Duxford Airfield in the United Kingdom and from June 5th-9th at Caen-Carpiquet Airport in Normandy, France. 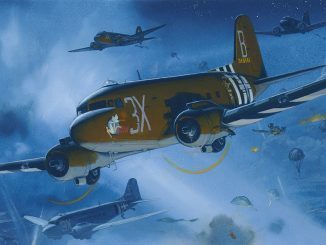 “It’s our honor to team up with the D-Day Squadron. 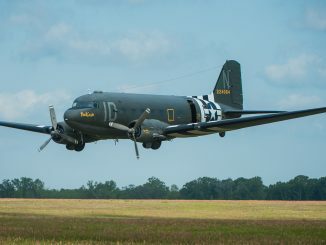 Reading about history is one thing but seeing it fly overhead will be unforgettable,” declared Erica Makos, Sales Manager for Valor Studios. 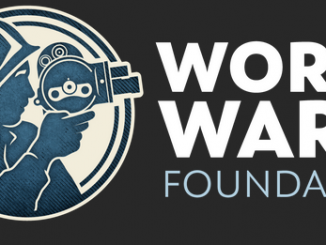 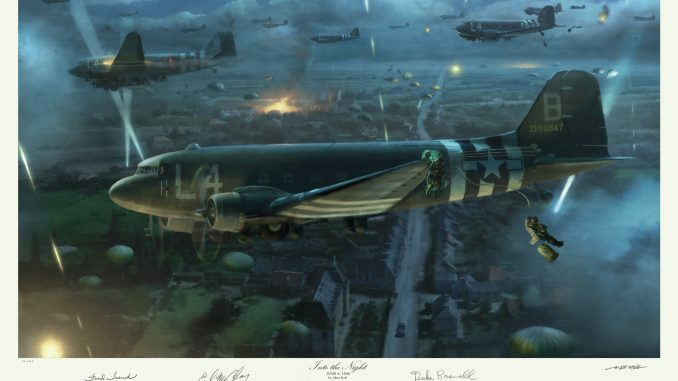 The artwork offered by the studio will include special D-Day Squadron pricing, autographs from actual ww2 veterans, and provide the history behind each special print. 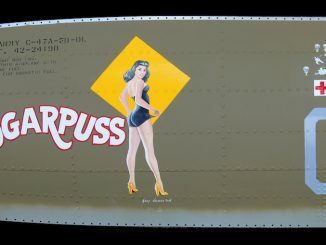 Click HERE to purchase the prints. 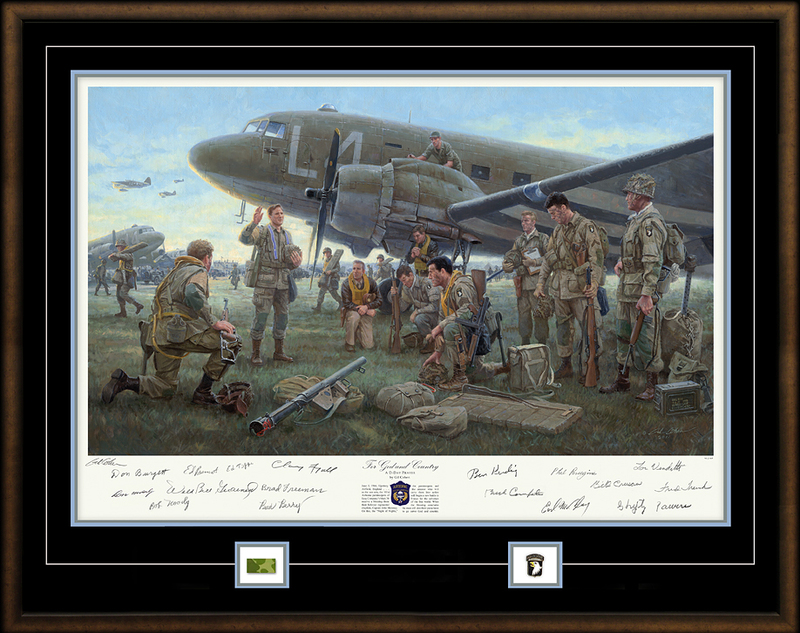 Based in Denver, Valor Studios is a top publisher of military & aviation artwork, with many of their works being hand autographed by the very veteran heroes depicted in the scenes. 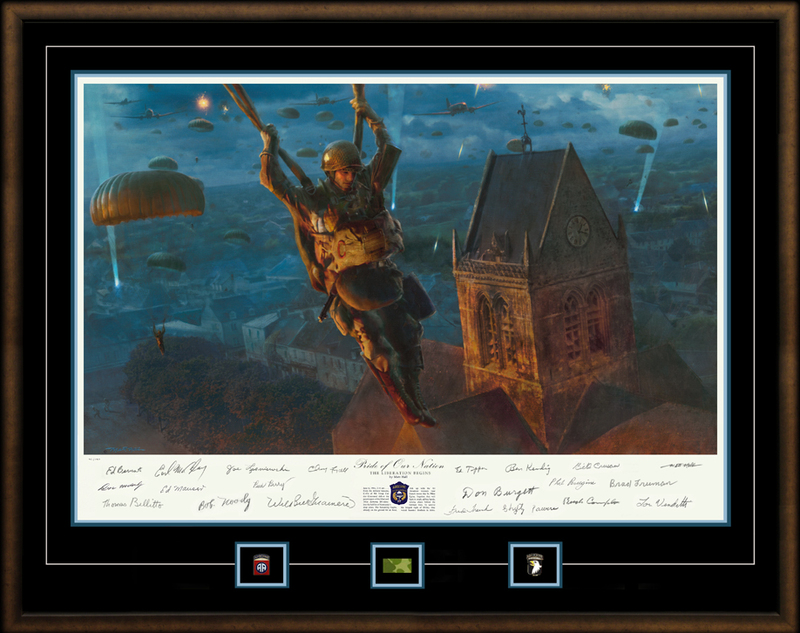 In operation since 1999, their limited-edition artwork can be found in the collections of history enthusiasts across the globe, including US presidents, generals, rock stars, royalty, and more!